1. Registration of new projects, site verification, projects screening/scoping, TOR evaluation, EIA records. 3. 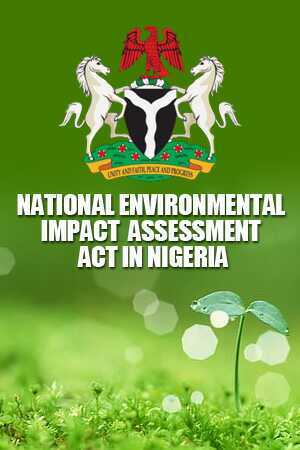 In-house review of EIA reports, panel & technical review, processing of EIA permits.